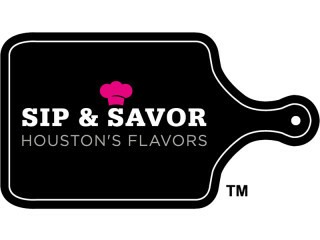 Sip & Savor Houston’s Flavors is a fundraising event benefiting Pink Ribbons Project. The event will feature unique samples of food, beer, wine and spirits from vendors in the Greater Houston community. Entertainment from artists as well as fundraising opportunities to raise money for the fight against breast cancer will be available.